Hi, my name is Victoria Purdy, I was born in Montgomery, Alabama and I have lived in Prattville for almost 10 years. In my spare time I enjoying spending time with my three 4-legged children, who are all pit bulls. I also enjoying going to the beach whenever I get a chance! 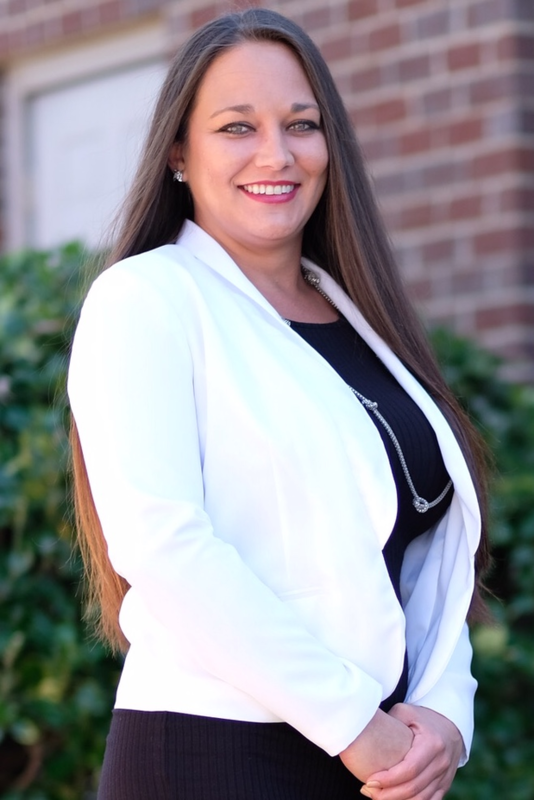 I have been with Acceptance for almost 3 years now and I enjoy being an insurance agent because I get to deal with people every day, helping them make the best choices for their insurance needs. If you're out and about, stop by and lets see what we can do for you and your family! We look forward to hearing from you! 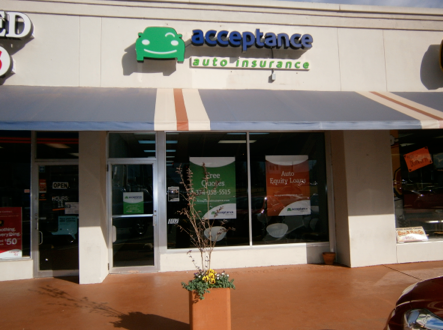 At Acceptance Insurance, located at 107 S Memorial Dr in Prattville, AL, we’re more than just auto insurance! Our multiple products help ensure you’re covered in all aspects of your life. In addition to auto, we can help you with your Motorcycle, Home, and Renters insurances, just to name a few. We partner with top rated carriers so you can compare and save before you buy. Combine your policies and you can save even more! You can find our expert agents in 350 neighborhood locations across the country offering fast, free quotes and the lowest possible rates. We handle claims quickly and we are dedicated to providing you with the very best service. Acceptance Insurance provides you with protection, options and peace of mind.